Looking for delicious and affordable breakfast and lunch options? Stop by Step One Coffee House and check out one of our three brand new menu items! What’s better than grabbing a quick and tasty meal for under $5 AND supporting local families? Located at 6719 E. 2nd Street in Prescott Valley, open Monday – Saturday 7 am – 3 pm. Questions? Call the coffee house at 928-759-3770. 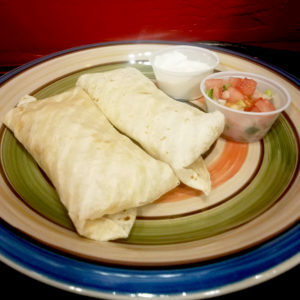 Breakfast Burritos – Two flour tortillas with eggs and cheese (add meat for extra charge); served with one side (pico de gallo or sour cream). 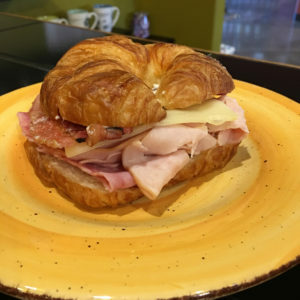 Club Melt – Turkey, ham, bacon, and muenster cheese on a croissant, served hot. 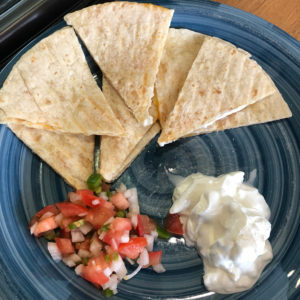 Quesadilla – Cheddar and muenster cheese in a flour tortilla, served with one side (pico de gallo or sour cream).